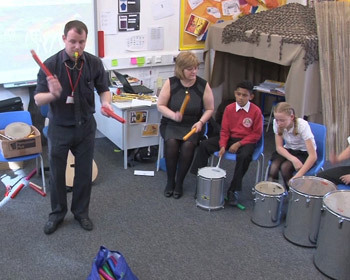 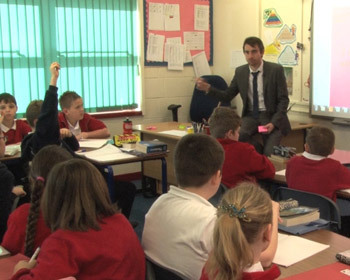 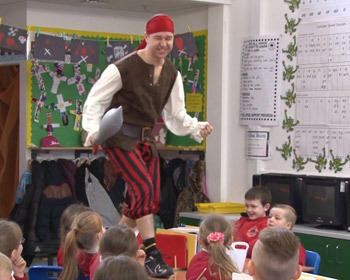 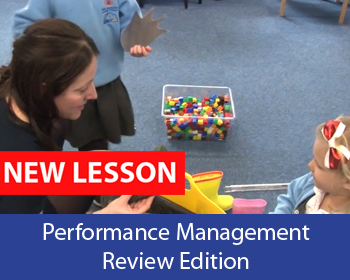 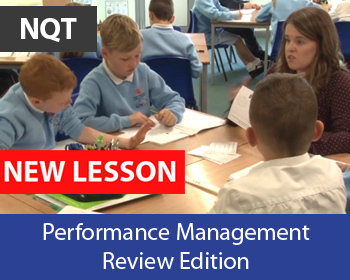 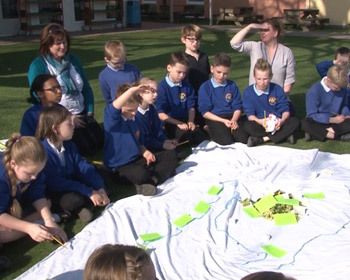 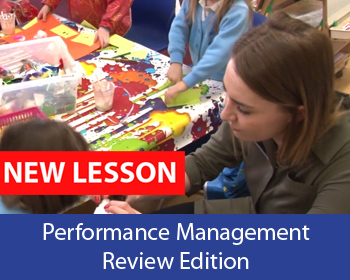 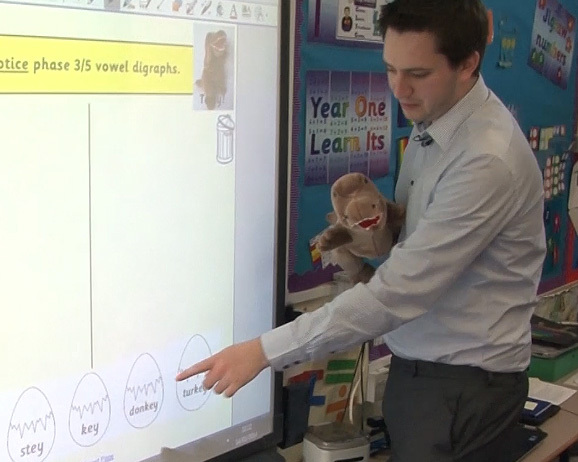 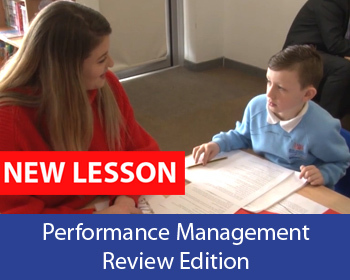 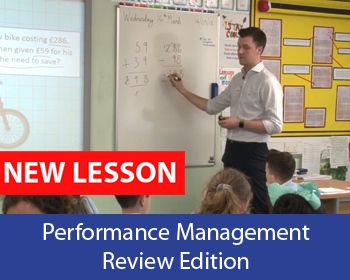 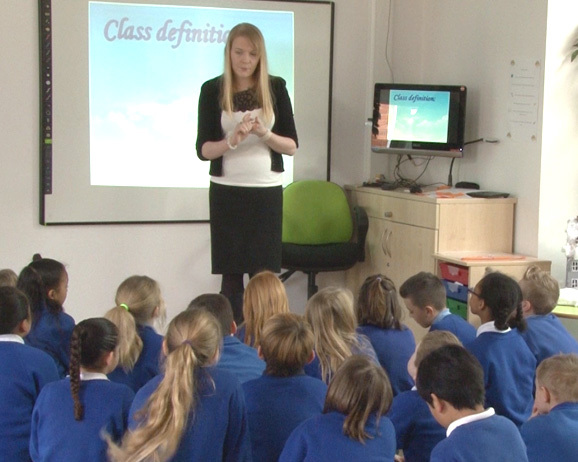 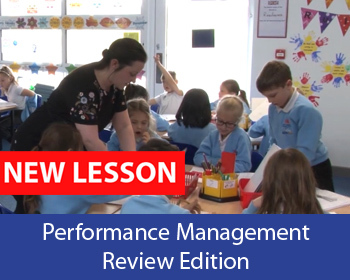 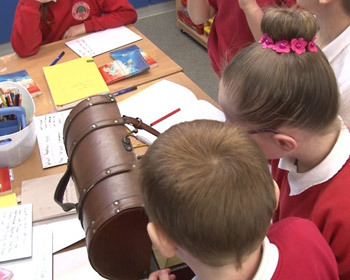 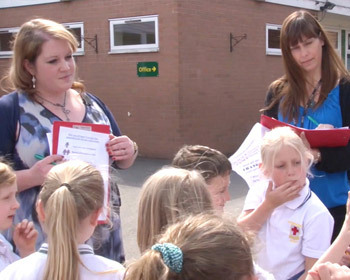 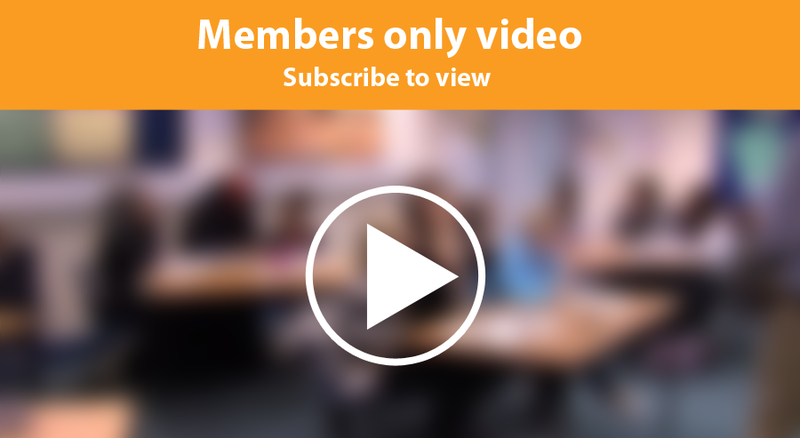 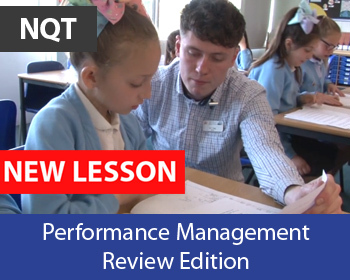 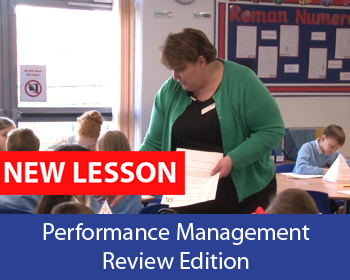 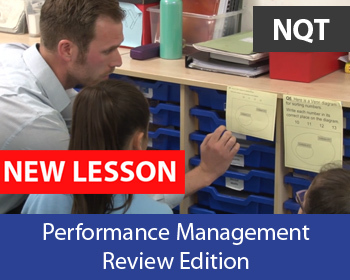 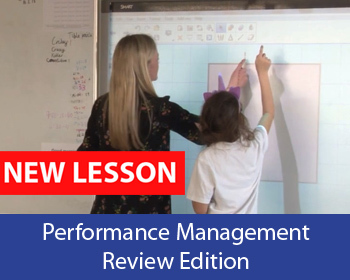 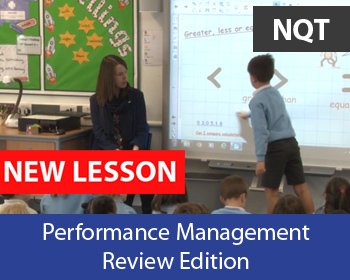 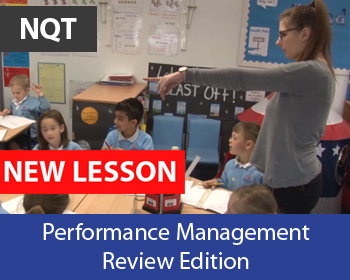 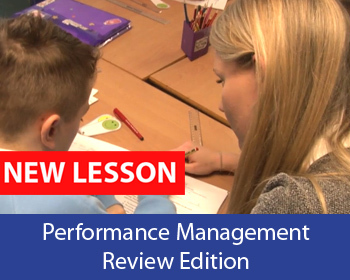 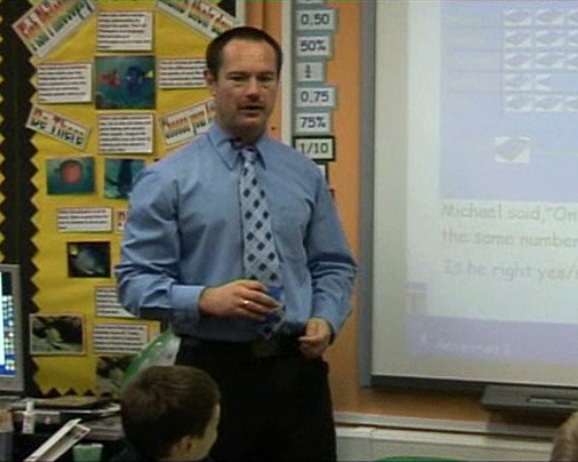 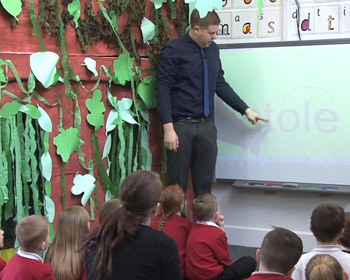 This lesson is filmed in a unique early years unit comprising of 20 nursery children and 30 reception age children supported by two teachers and four classroom assistants. 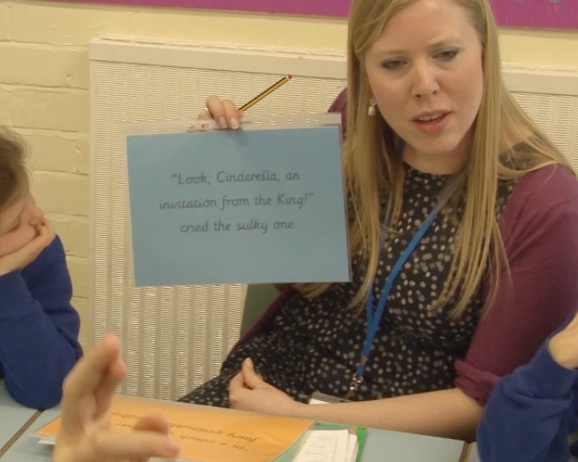 The two teachers have agreed to use a shared theme of Jack and the Beanstalk for the sessions. 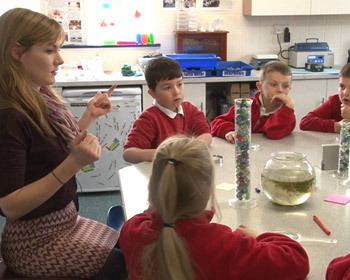 Children in both reception and nursery groups work on a variety of numeracy focussed activities to consolidate and extend their learning. 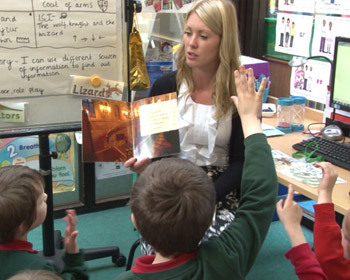 The timetable is organised so that most able nursery pupils can work with reception aged pupils. 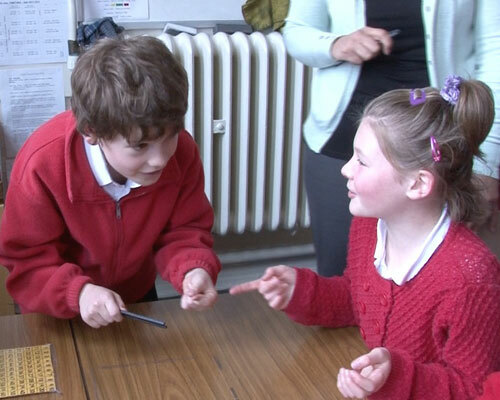 Some pupils have a free choice of activity, whilst others are given a selection chosen by the teacher or TA.